Get the support you need during the wild ride of Motherhood. 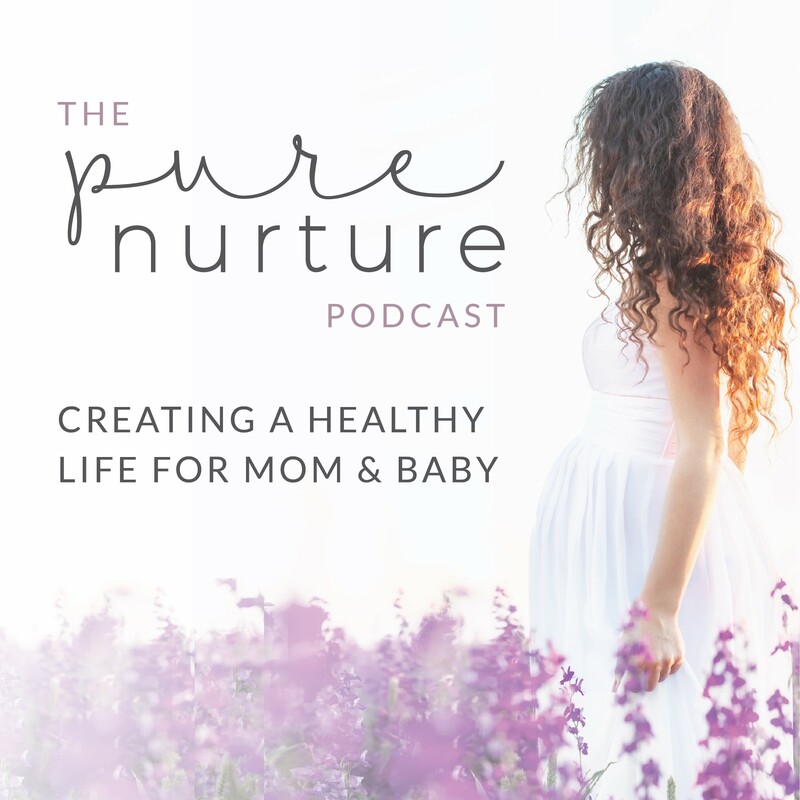 Whether you’re trying to conceive, are pregnant, or just gave birth to a beautiful baby, CaratsandKale.com is the place for holistic friends, like you! Follow Melissa on Instagram to say, “Hi!” or send a love note to CaratsandKale@gmail.com.